With our own temporary Shake Shack invasion coming up in just a few days, it’s worth taking a look at how other cult burger pop-ups from around the world are doing. Do people actually show up to these things, or is the phenomenon purely viral? Will everyone overreact or underreact? 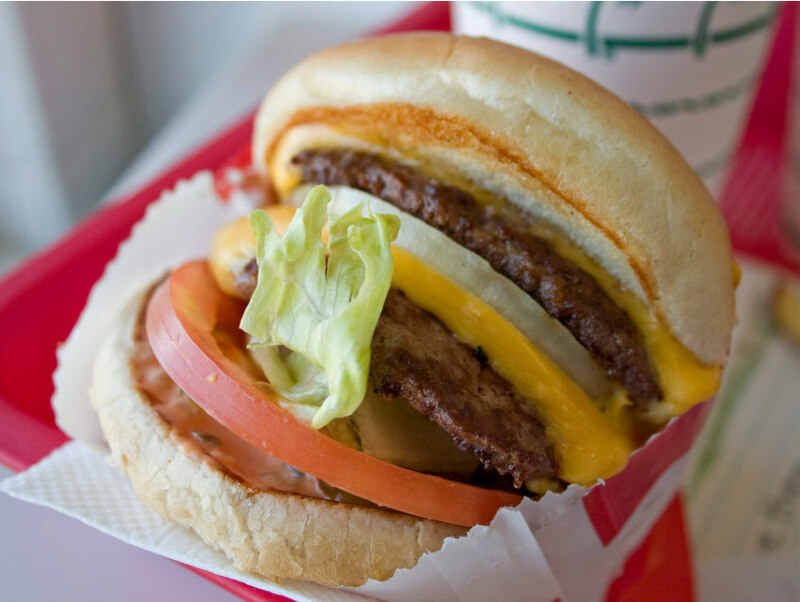 If the case of In-N-Out popping up at the bar Dead Ringer in Surry Hills, an eastern suburb of Sydney, is any indication, we’re about to experience the fast-food equivalent of carmageddon. According to The Guardian, the line started at 6:30 a.m. despite the burger firestorm not set to kick off until 12:30. One hour before opening, the entire stock was sold out and the lucky 300-or-so were given wristbands that acted as meal tokens. Many who didn’t have wristbands continued to wait just in case they could get their hands on some scraps. In a fun twist of events, Aussie website Junkee produced a video that came out the day after the pop-up where they asked people on the street to take a bite of a Double-Double and offer their thoughts. Only it wasn’t a Double-Double (note the red onions instead of white); it was a McDonald’s burger. No one in the video could tell the difference, and if the same was done with Shake Shack on Hollywood Boulevard, the results would likely be the same.